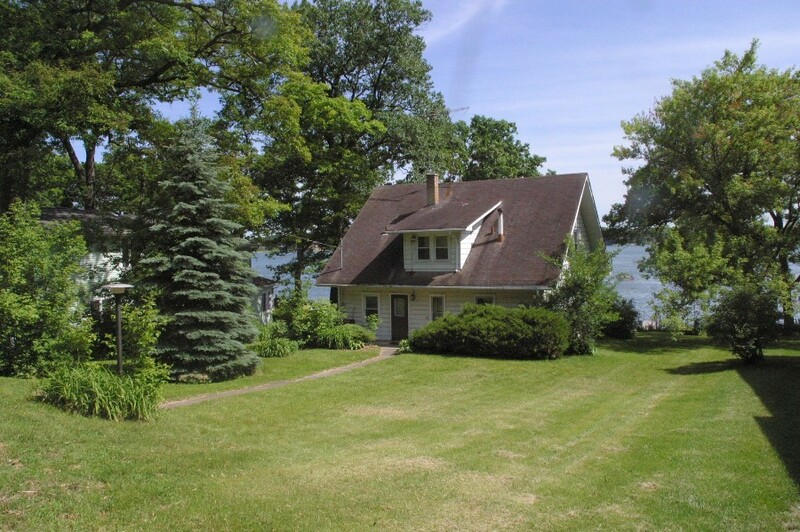 Sales continue to defy the recession on Delavan Lake with lakefront sales at their strongest level since 2007. To date there have been nine lakefront sales compared with only seven in 2010 and three in 2009. The last time we had this much activity was in 2007 when there were 11 sales by this time of the year. 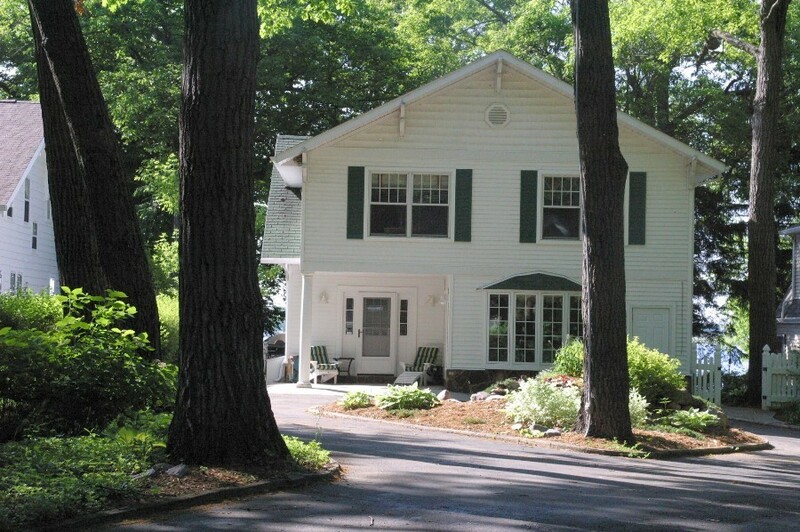 The latest sale was at 2014 Lake View Drive on the North Shore. 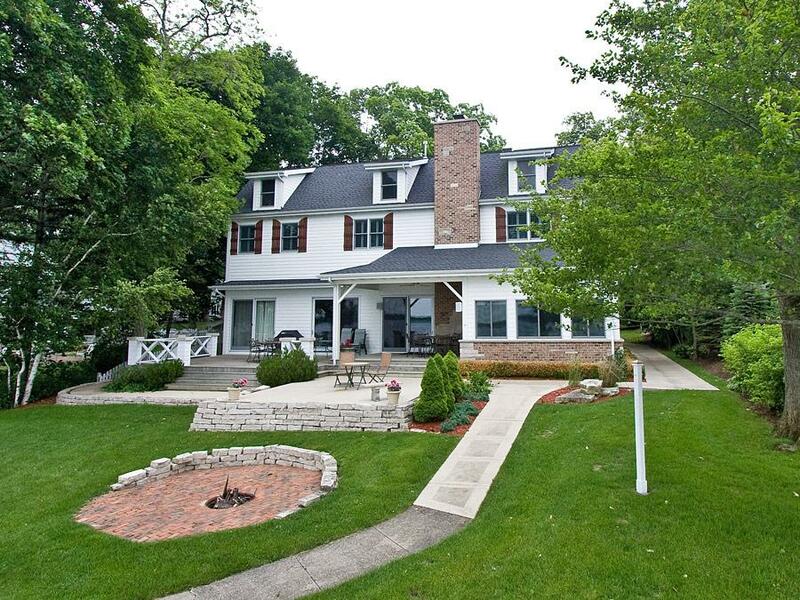 Selling for $735,000, this four-bedroom, three-bath Delavan lakefront property has 68 feet of level frontage, mature trees and excellent lake views. 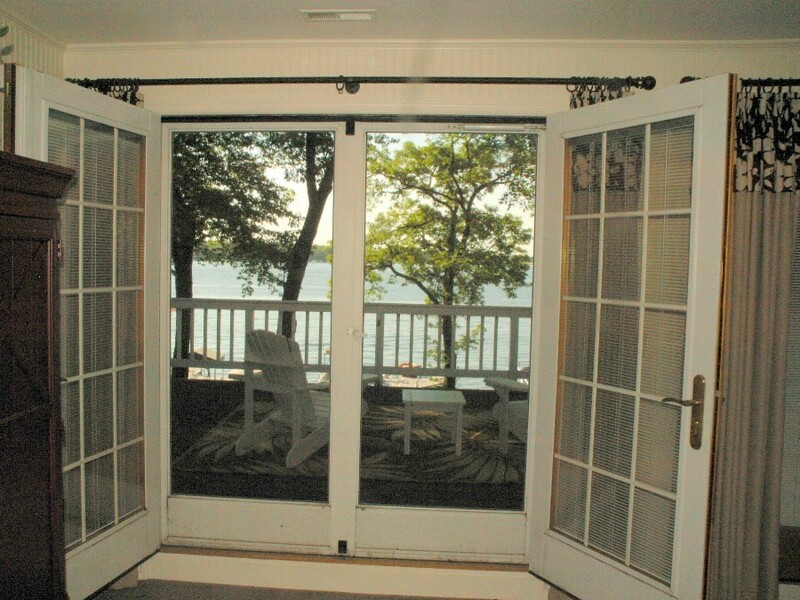 The home features a full-length lakefront deck, large great room with fireplace, sun room and 2.5 car garage. There are two main level bedrooms, two upstairs bedrooms, wood floors and an open concept design. 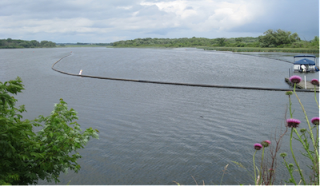 The Delavan Lake Inlet Dredging Project has begun. The project, which will result in removal of 45,000 cubic yards of accumulated sediment from the Inlet, will entail dredging a 3,000 foot channel, upstream from the bridge on Hwy 50 out towards Jackson Creek. 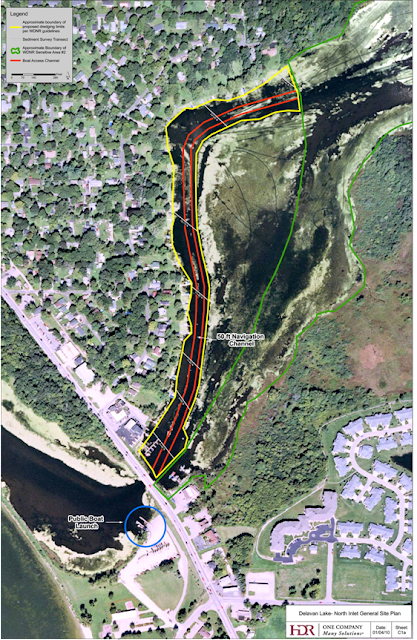 The channel will have a width ranging from 85 to 250 feet and the area dredged will have a range of five feet deep or to the hardpan bottom of the Inlet. 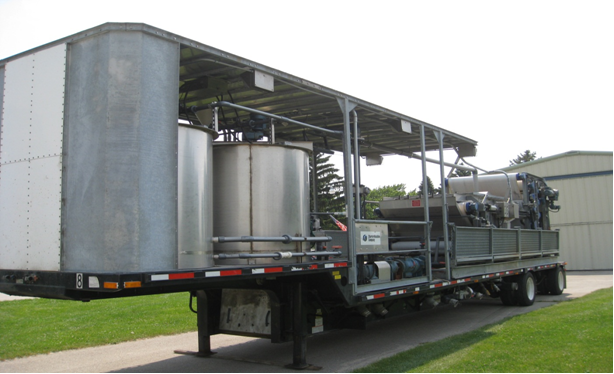 The project has been engineered by Peter Berrini of HDR Engineering and HDR is overseeing the project along with the Town of Delavan Lake Committee. 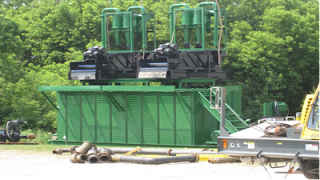 The successful bidder for the actual dredging and the critical de-watering process is JND Thomas. 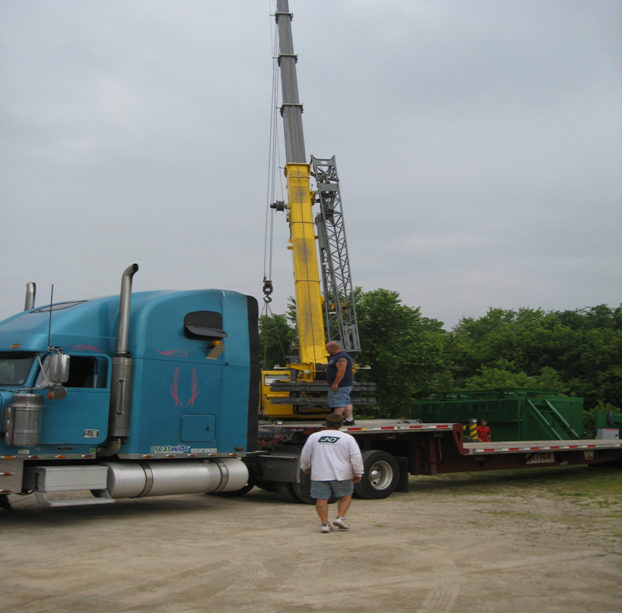 JND Thomas is based out of Riverdale, California and has extensive experience in the dredging process and has already begun to locate the de-watering equipment behind the Fire Station located on Town Hall Rd. 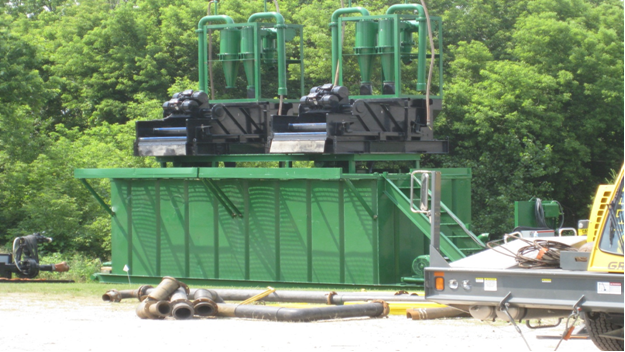 The sediment will be pumped from the dredge through fused pipes to the de-watering facility. 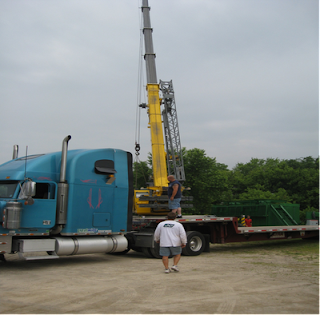 The contractor has begun building this pipeline as can be seen in the picture below. 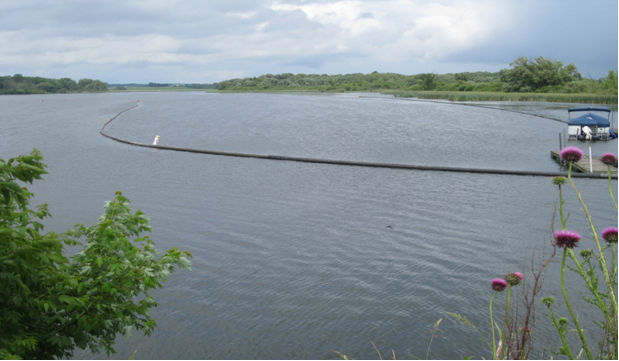 The actual dredging process is scheduled to begin on July 30, 2011. The summer selling season is in full swing and many lakefront home owners don't want to miss out. As a result, there have been a number of recent price reductions making the Delavan Lake Dream even more affordable. Recent examples include a one-bedroom, one-bath Delavan Club lakefront condo reduced from $159,900 to $154,900. 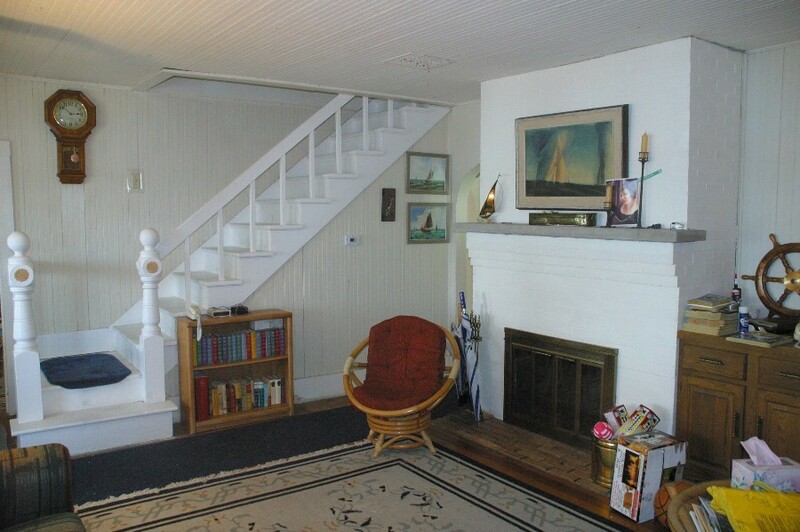 A two-bedroom, two-bath home in the Highlands that includes a park, beach, boat launch and large enclosed porch was reduced from $169,000 to $149,000. The largest reduction was a whopping $100,000 price reduction for a stellar five-bedroom, five bath, lakefront with 80 feet of level frontage. 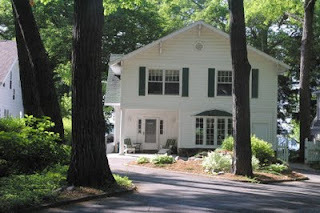 The home was reduced from $1,599,000 to $1,499,000. 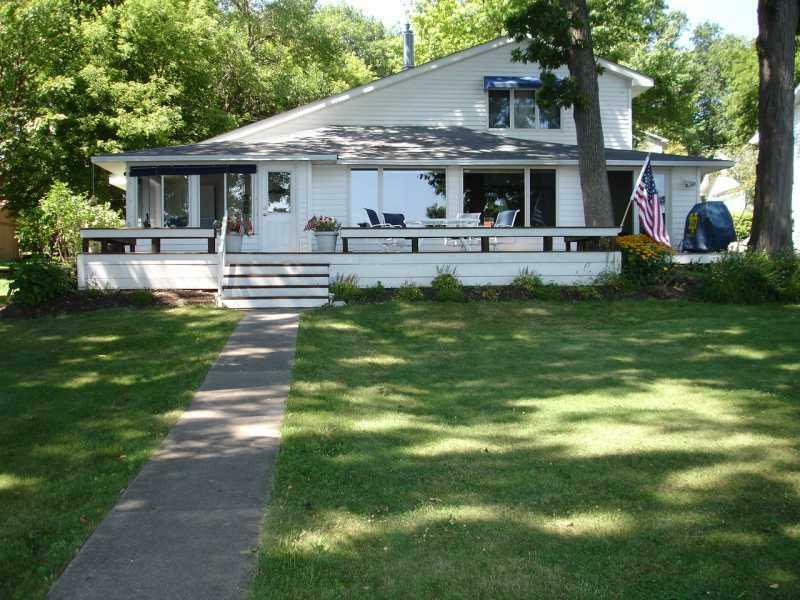 An adorable three bedroom, two bath Cape Cod just came on the market located off of North Shore Drive on Delavan Lake. Listed at only $749,000 the home has 83' of frontage and a deep lot with a detached 2-car garage. Priced below most of its competitors, this older home with a gated entrance and premium location is ready for the next family to create their lake memories. 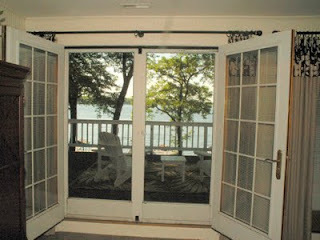 Features include a remodeled kitchen, wood floors, natural fire place and wrap around lakeside porch. There is also a formal dining room, three large upstairs bedrooms and built-in cabinets that give this home charm and character. 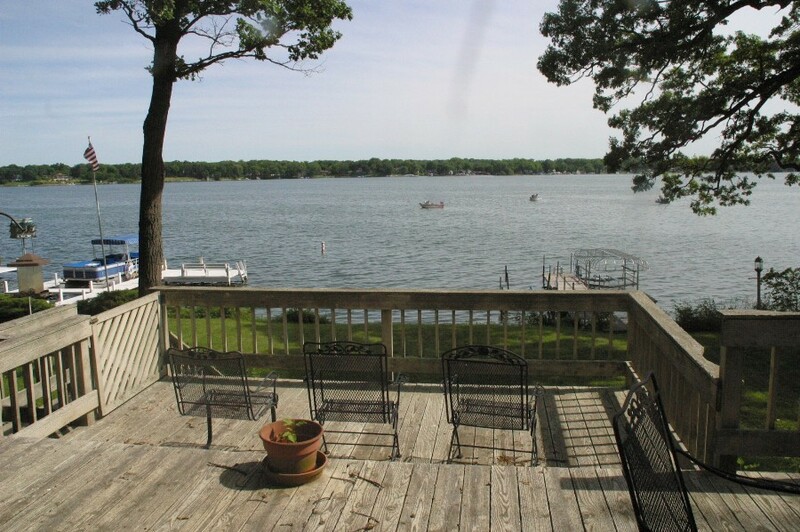 A recently added deck offers panoramic views of Delavan Lake and easy access to the private pier and level frontage. It's all about the lake with this four bedroom, four bathroom waterfront retreat featuring a large lakeside deck that wraps around the front of the house and a detached garage that has a one bedroom apartment with a private bathroom. The a master suite features sweeping views of Delavan Lake with two sets of French doors leading to the second floor balcony. 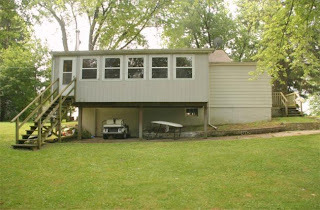 There's plenty of entertaining space with a large updated kitchen, a separate breakfast room, wet bar off of the great room, a formal dining room, and a great room with natural fireplace and walk-out to the lakefront deck. 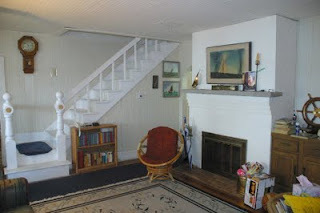 Upstairs are four spacious bedrooms and four full bathrooms. 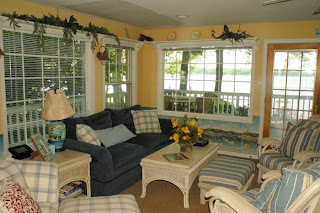 Each room has been recently redecorated and receives plenty of sunlight. The lower level is dedicated to a private workout center with a separate entrance. 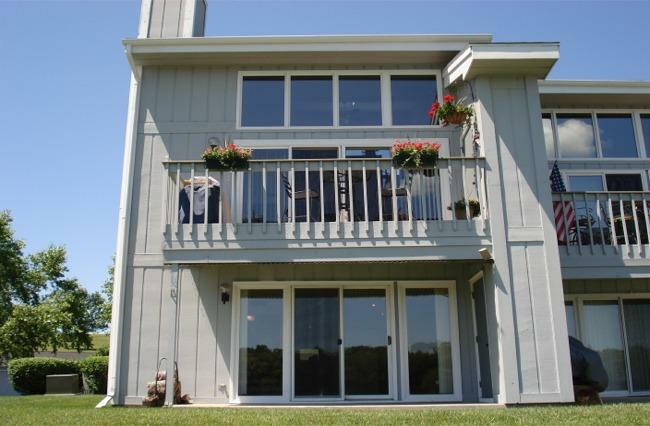 Listed at $999,000, this South Shore retreat has picturesque sunset views throughout the year.